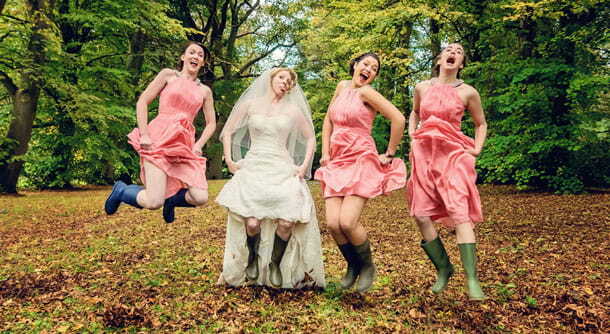 Wedding photographer Shropshire, Telford & Shrewsbury. 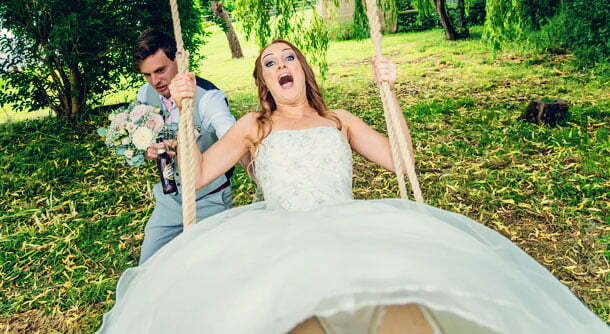 Creative wedding photography. 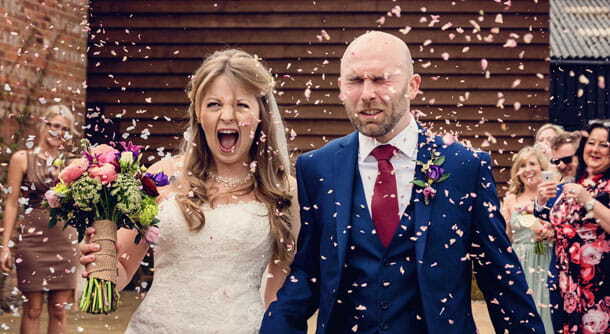 Hey there and welcome to Teme Valley Photography, an affordable wedding photography virtuoso! 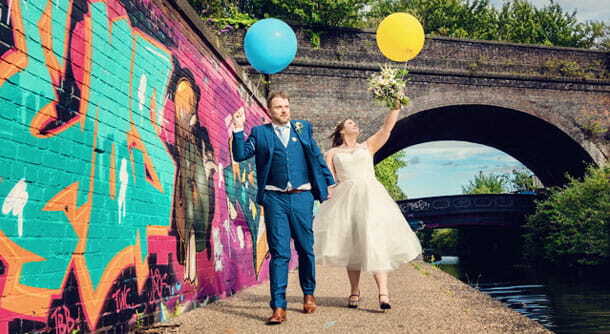 Hopefully you've stumbled across my website because you're looking for a wedding photographer in Shropshire that has an alternative, colourful, fun style of picture taking. A photographer who can capture all the shits and giggles, all the love and emotion and all those bits you might miss. 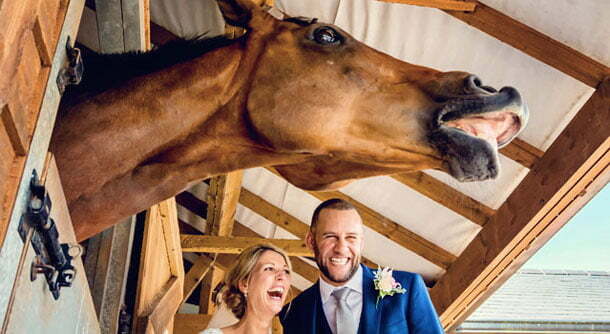 Someone who can take a few decent photos of you both without any faffing about, who can mingle with your guests and have a good old natter with, be relaxed around and have a joke with. The interweb is absolutely rammed with experts telling you what to choose, what to look out for and what questions to ask when searching for your photographer. As wedding decisions go, it's pretty much up there with the dress and the venue. But don't worry, It ain't that hard. Couples choose me because they love my fun, relaxed approach and I how I capture the real essence of the day in a honest and genuine way. If my photos make you smile and you immediately click with them, book me! You're a laid back couple who want to keep things simple. You love all the off-guard out-take photos and can't wait to strut your stuff on the dance floor! 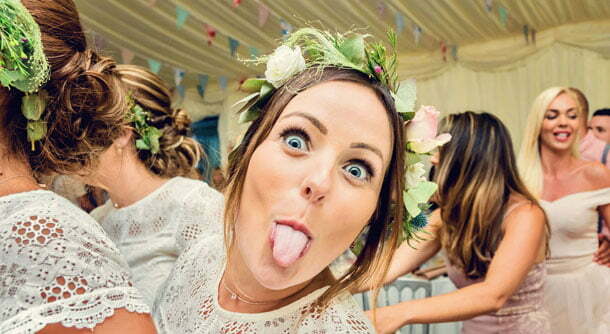 You want to have a wedding where formalities take a back seat, a wedding that's non-traditional, that's a bit different, that's gonna be totally awesome in everyway, but mostly, you just want to marry your best mate and party hard with all the people you love the most. These are the kind of couples I shoot. My base here in Worcester is just a stones throw from Shropshire, unfortunately I haven't had many chances to shoot in this shire. If your wedding is at any of the following venues please tell me as you may get one hours free coverage. Davenport House, Mill Barns, Combermere Abbey, Hawkstone Hall or Delbury Hall.